When it comes to dental care, the right approach means everything not only for your oral health but also the health of your entire body. Numerous health conditions – even heart disease! 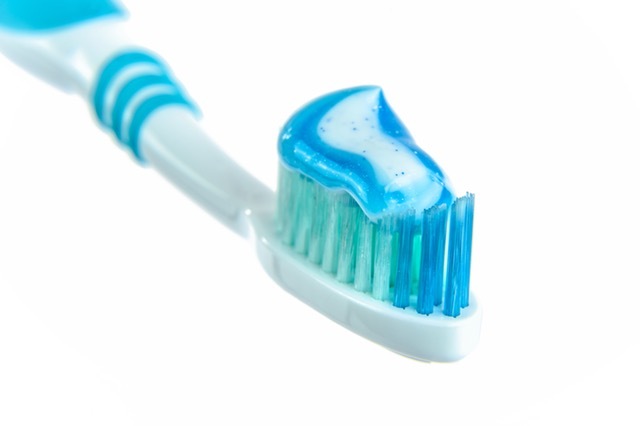 – can stem from poor dental hygiene and lack of timely prevention. Unfortunately, many modern individuals remain unaware of the proper steps towards a lifetime of perfect dental health, and this is where hygiene and preventative dentistry comes in. If you seek a lifetime of support in proper dental care in Brockton, MA, trust in Dr. John Blatz and his staff to take care of your dental needs. 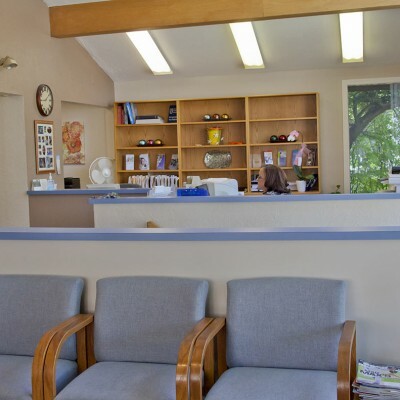 At Massasoit Dental Associates, offering solutions to your dental needs in a friendly, relaxed manner is a top priority – regardless of any problem that you may be experiencing. Our hygiene team has over 50 years of combined experience, and is committed to remaining in the forefront of preventative dental care to bring you the latest techniques aimed at keeping your smile healthy and bright for decades to come. Furthermore, we have established a strategic approach to dental care by creating soft tissue management programs for each of our patients. These programs consist of a fully customized treatment plan for what you need from cleaning to initial periodontal (gum and bone disease) treatment. This is followed up by appropriate intervention for your individual needs. Eliminate the guesswork of proper dental hygiene and prevention by working with the dedicated team from Massasoit Dental Associates. To learn more about our protocols and what you can expect from us, check out our new patient information. You can begin your journey towards top-quality dental care at our Brockton dental office simply by calling us at (508) 583-0103 to book your first appointment today!